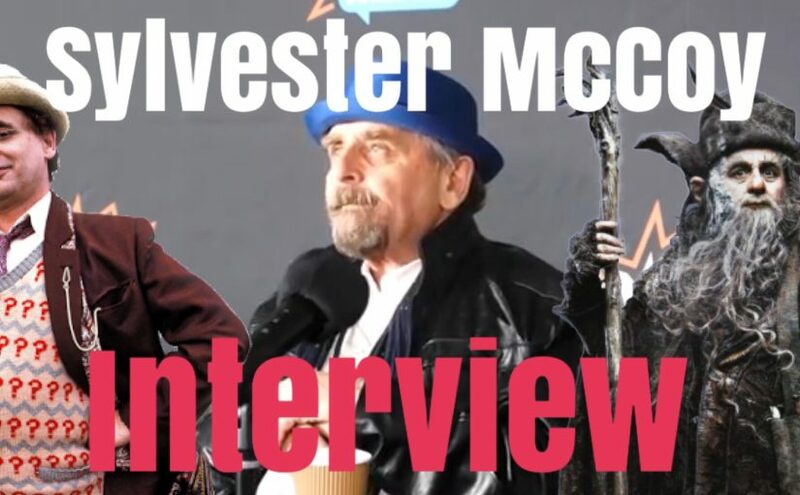 Recorded at London’s MCM expo, here’s an interview with the seventh Doctor himself, Sylvester McCoy. Sylvester McCoy is a Scottish actor, best known for playing the seventh incarnation of the Doctor in the long-running science fiction television series Doctor Who from 1987 to 1989—the final Doctor of the original run—and briefly returning in a television film in 1996. He has also featured on countless Big Finish audio plays. He also featured in the Hobbit trilogy, as Radagast the Brown. Check out our podcast interview with the cast of Class.